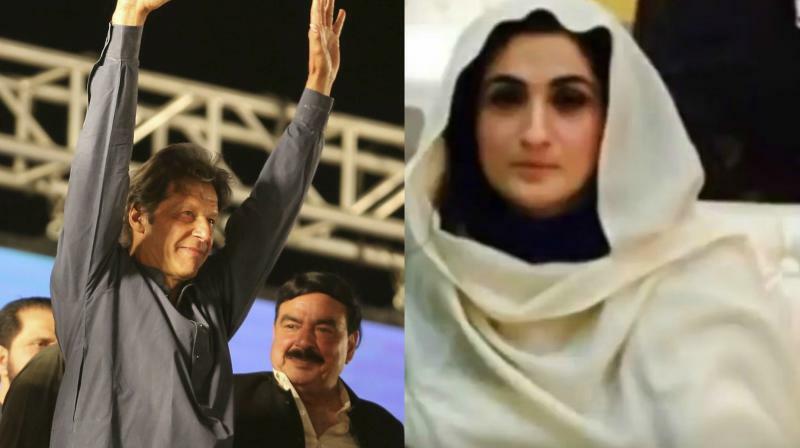 Imran Khan-Bushra Maneka heading for divorce due to Pak cricketer’s pet dogs? The presence of dogs reportedly interfered in religious activities of Maneka due to which she wanted the expulsion of dogs from the house. Islamabad: Pakistan's Tehreek-e-Insaf chairman Imran Khan's third wife Bushra Maneka has reportedly returned back to her maternal home following a domestic dispute over the ex-cricketer's pet dogs. As per a report by Times of Islamabad , Imran Khan's pet dogs, who had earlier been expelled from his palatial house on the direction of Maneka, have returned back and are seen wandering around the house. Though Imran Khan had negated rumours about kicking out his 'Sheru' dog, saying the canine in question had died a few years ago. The presence of dogs reportedly interfered in the religious activities of Maneka due to which she wanted the expulsion of the dogs from the house. Further Maneka's child from her previous marriage was living at Imran's Bani Gala residence from a long time which flouted a said rule between them that no family member of Maneka shall be living at Imran's residence for a longer period. It has also been reported that Imran's sisters were living at Bani Gala and were actively taking part in its renovation work which was not appreciated by Maneka. Khan, last month, secretly married his spiritual mentor Bushra Maneka, a divorcee, amid the media frenzy over his third marriage.